Cyber attack is an organization that breach the information system by another organization. It is also work by a hacker who will use a virus or a malicious program that hack through the information system of another company. How does cyber attack work? Cyber attack has been occurring in Singapore, the country experience 40000 attacks according to the data collected. Singapore was a victim in cyber attack during the Donald Trump-Kim Jong Un summit. 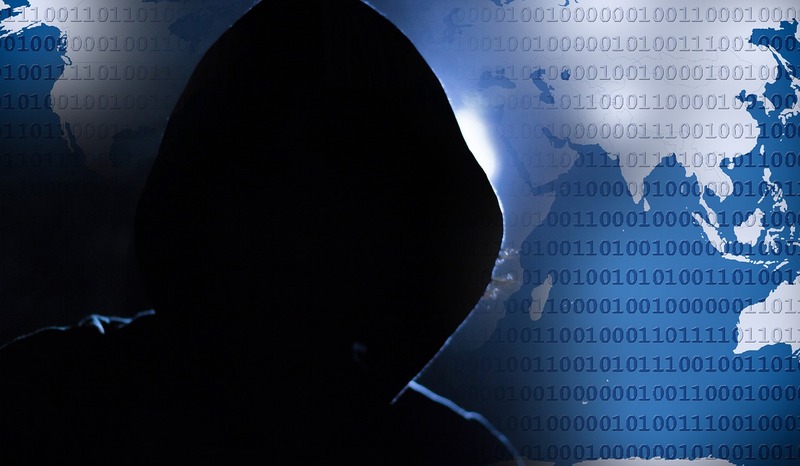 The country experienced close to 40,000 attacks according to data collected by F5 Networks which is an American technology company and its data partner Loryka. How to prevent cyber attack? Use anti – virus software can help you to increase your web security or cyber security.